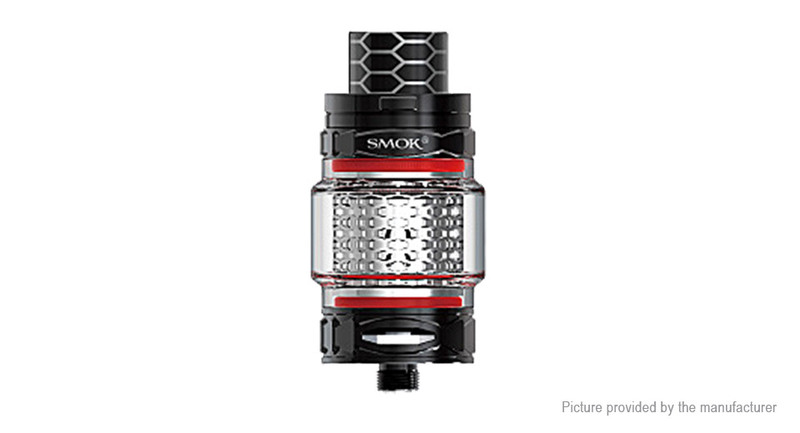 the tank you can see beautiful liquid fill every part of the cobra mesh! cobra tank offers a chance to show your excellent taste. it has larger room for e-juice. Its capacity is 8ml, the largest ever! high-pellucidity appearance, you can clearly see the e-juice through it.